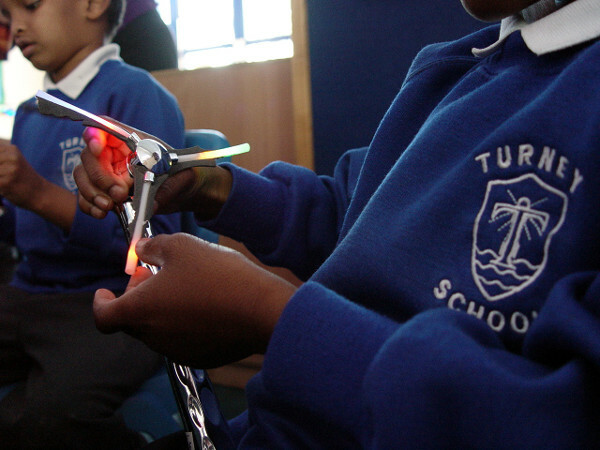 Purple Class have been introduced to many different activities to help improve their continued communication learning. Key to this work is the skill to be able to identify a need, and then to respond by asking for help. We have placed an importance here on verbal communication, as well as eye contact. I want the windmill, please. As a reward the children are then given some free time to play with their favourite sensory resources. We have been helping Pupil Class to extend their vocabulary skills by adding in some new words to help describe some of the toys. The communication boards have also been used to help the Purple Class pupils complete a collage of an elephant. 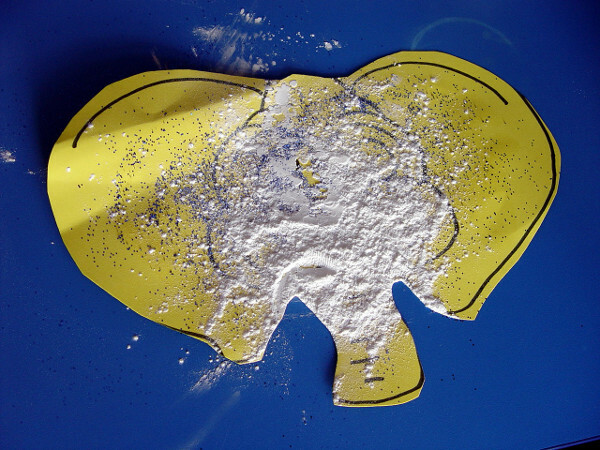 Many different resources were made available to decorate the outline picture of an elephant that each pupil was given. These included tissue paper, glitter and even talcum powder. Each class member was asked to request a resource by using their communication board.